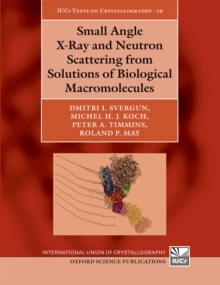 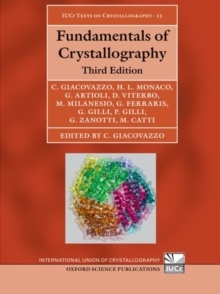 This text focuses on the practical aspects of crystal structure analysis, and provides the necessary conceptual framework for understanding and applying the technique. 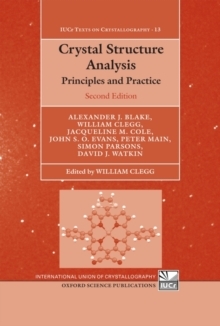 By choosing an approach that does not put too much emphasis on the mathematics involved, the book gives practical advice on topics such as growing crystals, solving and refining structures, and understanding and using the results. 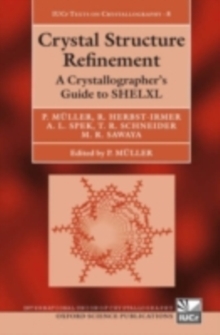 The technique described is a core experimental method in modernstructural chemistry, and plays an ever more important role in the careers of graduate students, postdoctoral and academic staff in chemistry, and final-year undergraduates. 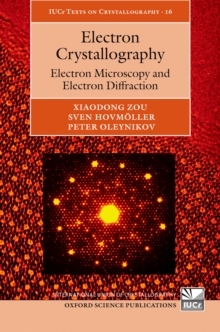 Much of the material of the first edition has been significantly updated and expanded, and some new topics have been added. 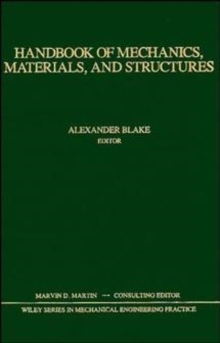 The approach to several of the topics has changed, reflecting the book's new authorship, and recent developments in the subject.